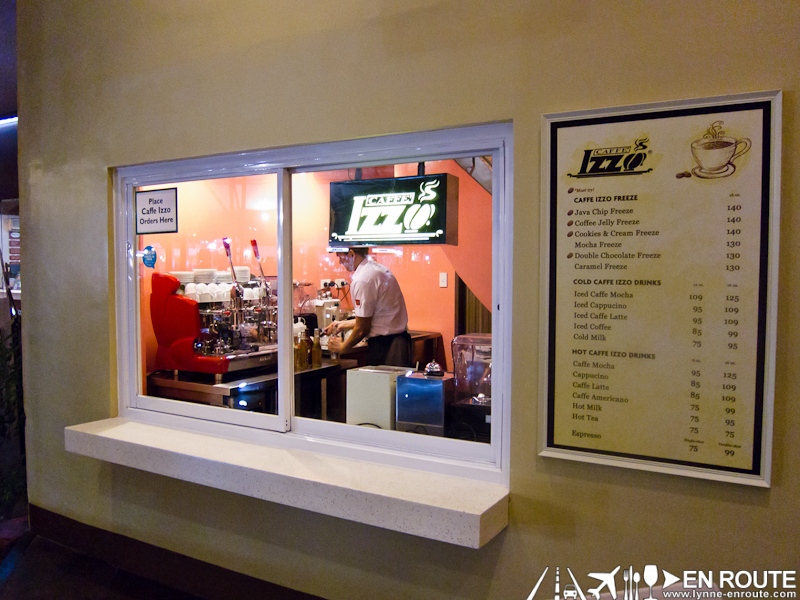 When the commercial center of Eastwood was just this little strip of restaurants where you can park directly beside it back in 2002/2003, one of the very first restaurants there was Fazoli’s. 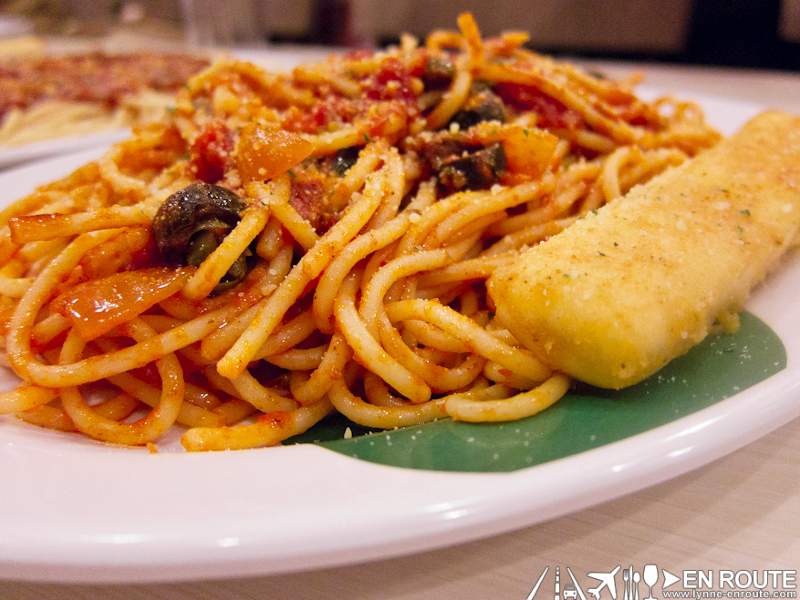 It was a quick service Italian restaurant that seemed to have catered to the Filipino palate. 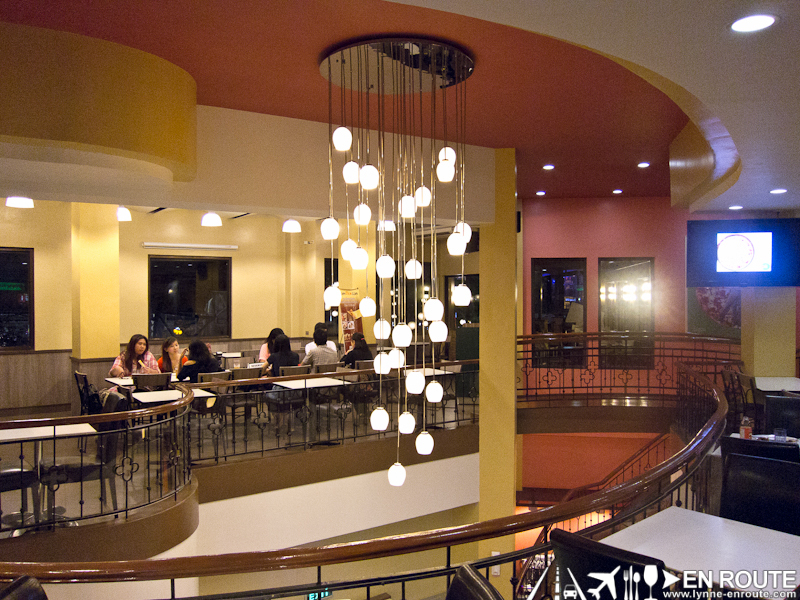 Fast forward to 10 years later, and Eastwood is now a concrete jungle with pretty much every dining option for the hungry person. One cannot be faulted for forgetting if Fazoli’s still existed. But one invite from Openrice.com to check it out confirmed what has happened to Fazoli’s now. Seems like it has morphed into something more modern and hip to keep up with the changing landscape. Enter Bigoli. Their gracious manager Paulyn explained that the change in name was due to the fact that Fazoli’s used to be an internationally managed group. The local partners have then taken over the reins and have renamed the place, as well as spruced up the interior. 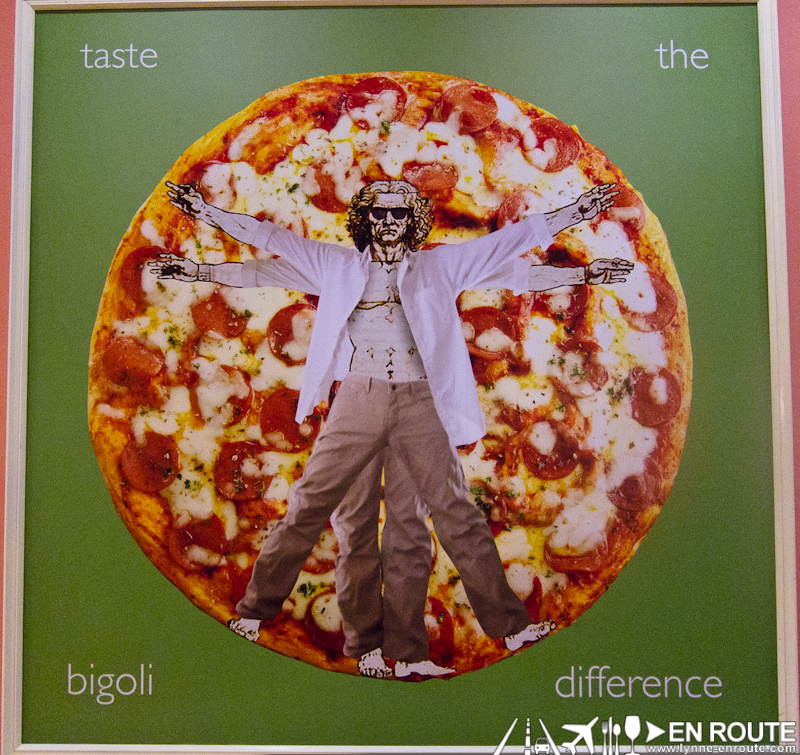 The basic layout still follows the original Fazoli’s but the brigher walls, updated furniture, and the playful pictures with humorous takes on popular Italian masterpieces now adorn the establishment. Want to see how the Vitruvian Man looks when he is given Miami Vice shades, polo shirt and some Docker’s Khakis? 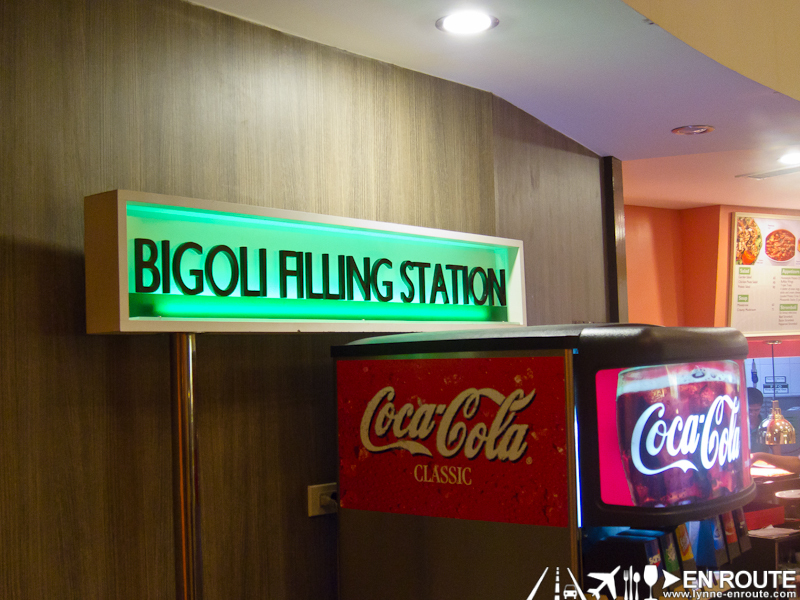 Visit Bigoli. 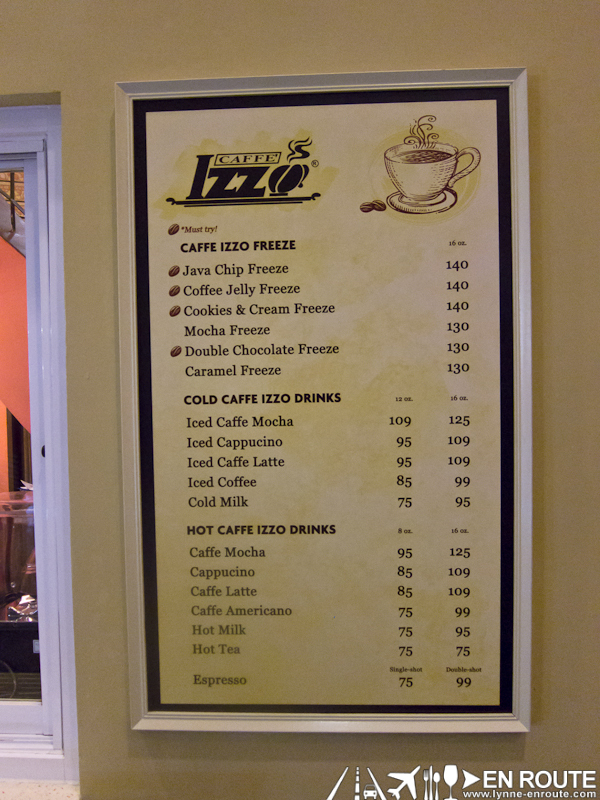 A lot of the old system of Fazoli’s was retained when it was transformedd into Bigoli. 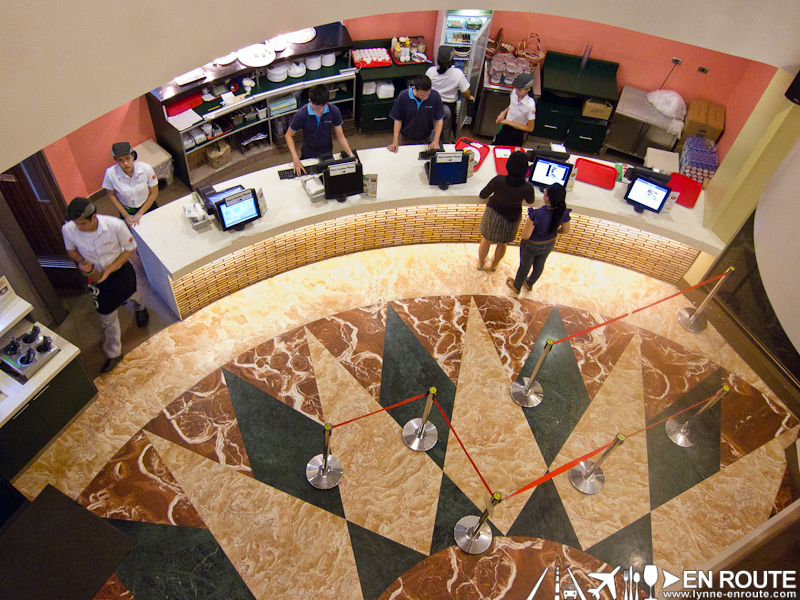 It is still a counter-based ordering system where quick items like bread and some pizzas can immediately be served. And if the order will take time, a number will be given to you and they shall serve it straight to your table once it is ready. From a bird’s eye point of view (as the picture suggests) the service is pretty quick. A long queue line can be wiped out in a few minutes when all purchasing stations are open. It gives you more time to enjoy the food. 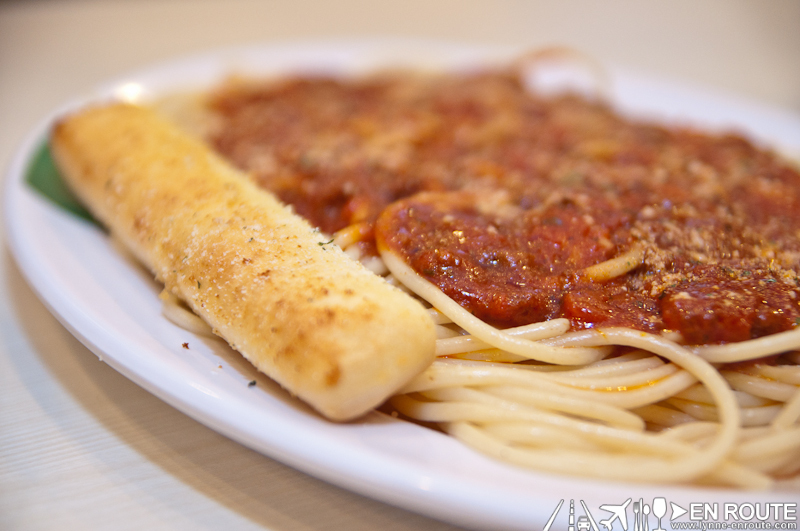 Bigoli has retained most of the menus of Fazoli’s and added a few of their own, including the unlimited baked bread for their meals 😀 ! Enjoy the bread with any of their offerings. 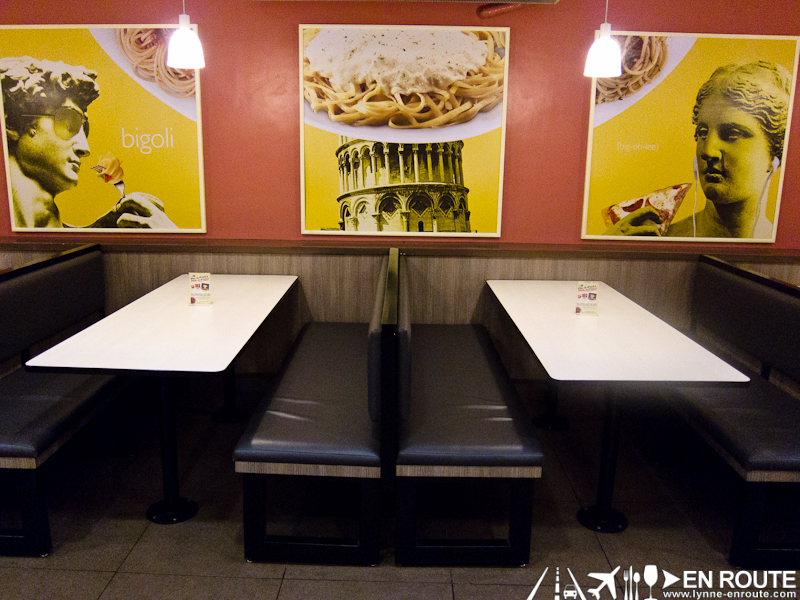 The large pasta orders are cheap and satisfying (PHP 115.00 to 160.00). 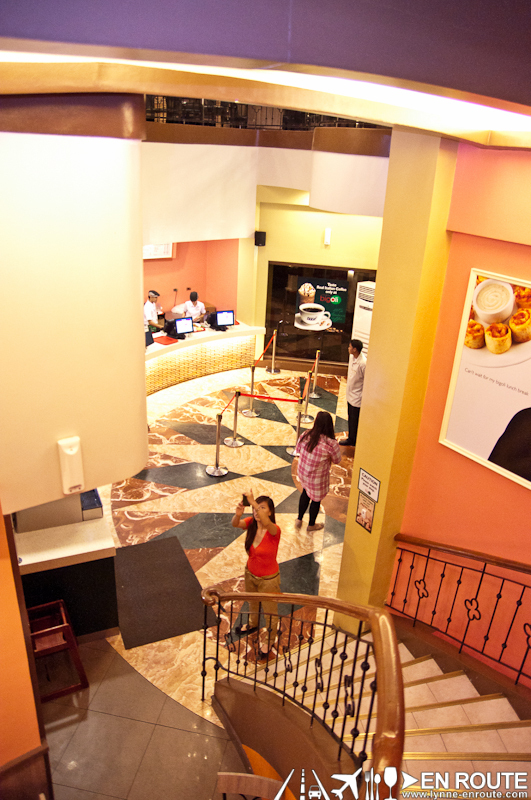 One order can be shared by 2-3 persons. 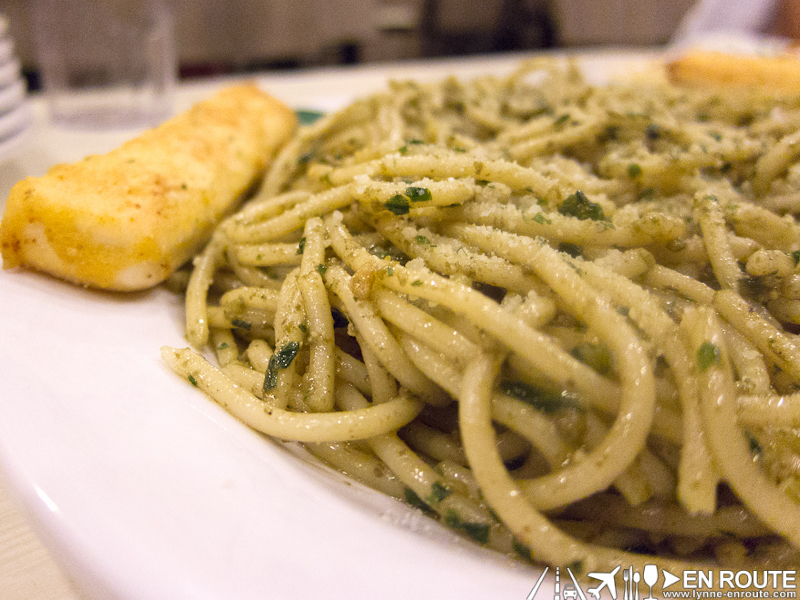 Get their Spaghetti al Pesto for a different flavor than your usual tomato based pastas. 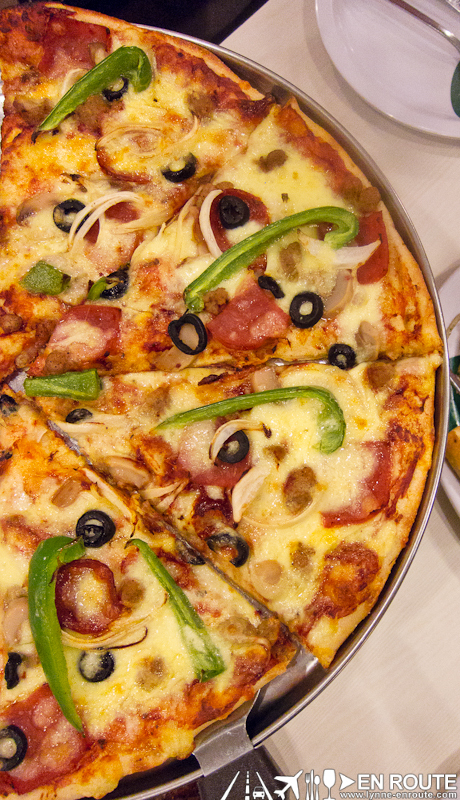 The Putanesca is more on the tomato side, adding that sour-tangy note. And for those who relish on the familiar, the Spaghetti Bolognese will not disappoint. 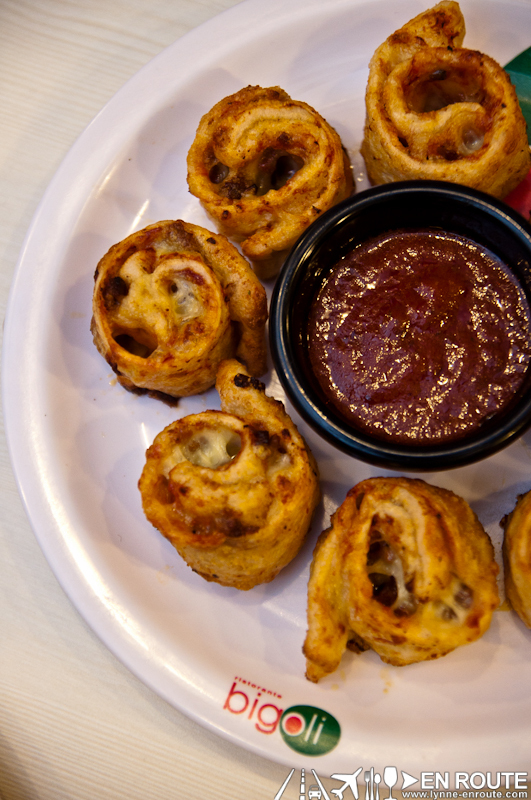 Other items on the menu that complement the pastas would be the Strombolis (PHP 115.00). Meat wrapped in pizza dough and baked with cheese. Dip it in the tomato accompanying sauce to complete the experience. 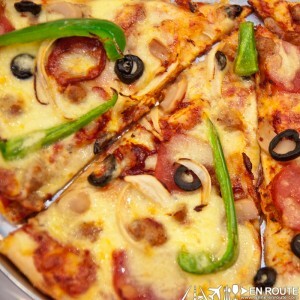 The pizzas (PHP 460.00 to PHP 660.00) are large and generous with toppings. The Bigoli Supreme and Pepperoni Classico are staples of the table. The Bigoli Supreme has all the toppings merged into a savory bite. 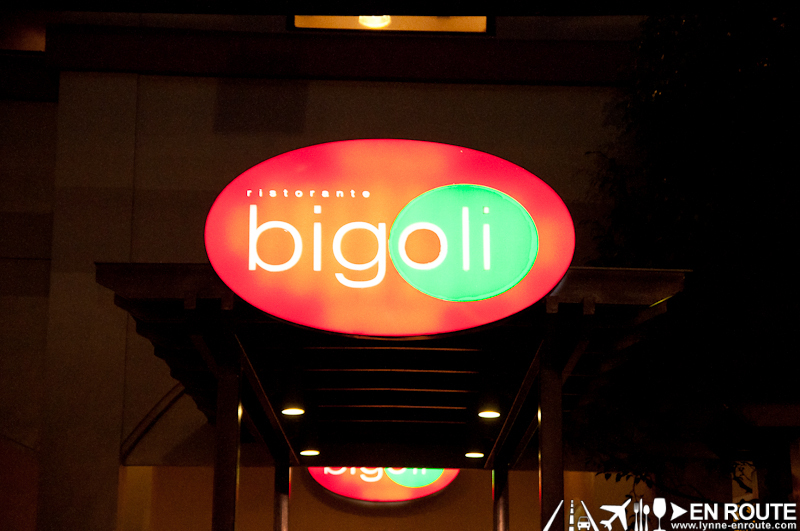 Pepperoni is hard to go wrong with and Bigoli’s version doesn’t stray away from that familiar goodness. 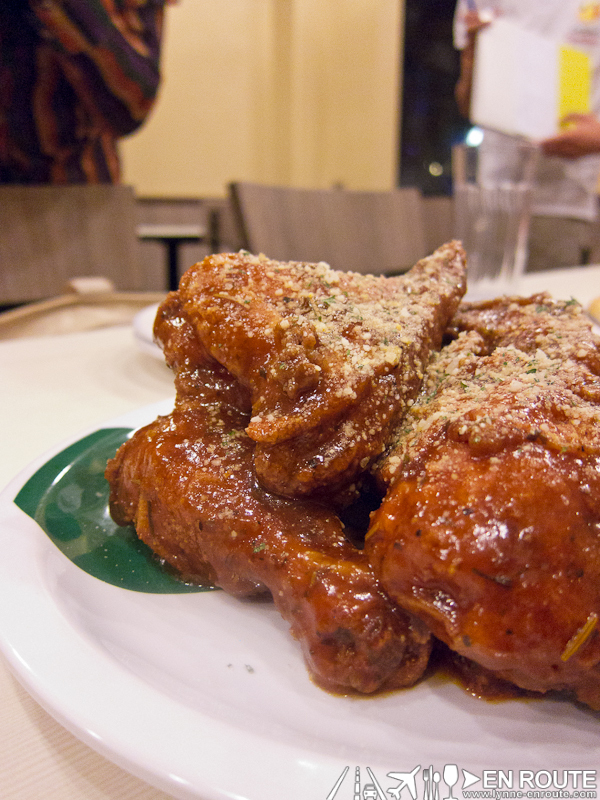 If there was one unique dish that Bigoli has retained from the old Fazoli’s, it would be their chicken. Marinated chicken smothered in tomato-honey sauce with rosemary and other spices. This is a crowd favorite. 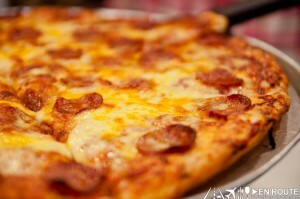 It can be ordered in four, six, or ten pieces. For sweet endings, Bigoli sells Ice Cream by Stickhouse. 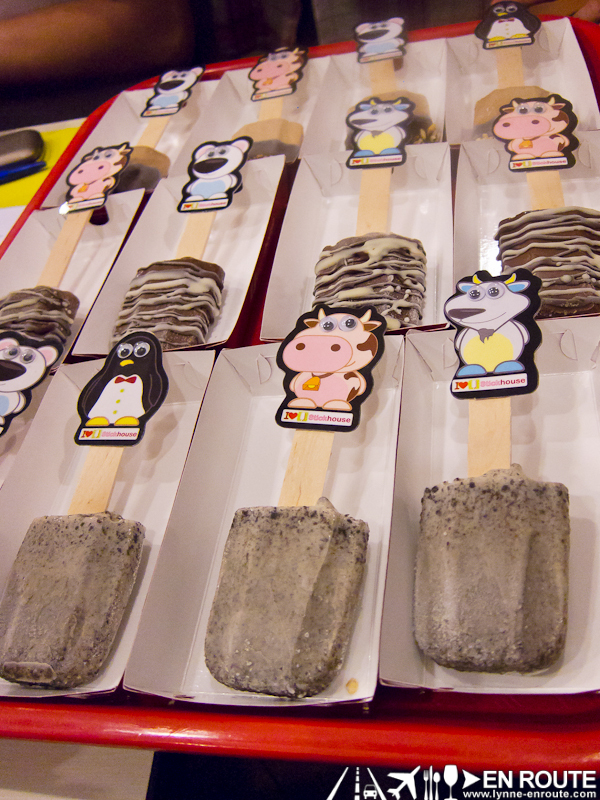 It’s basically Italian gelato on a stick. 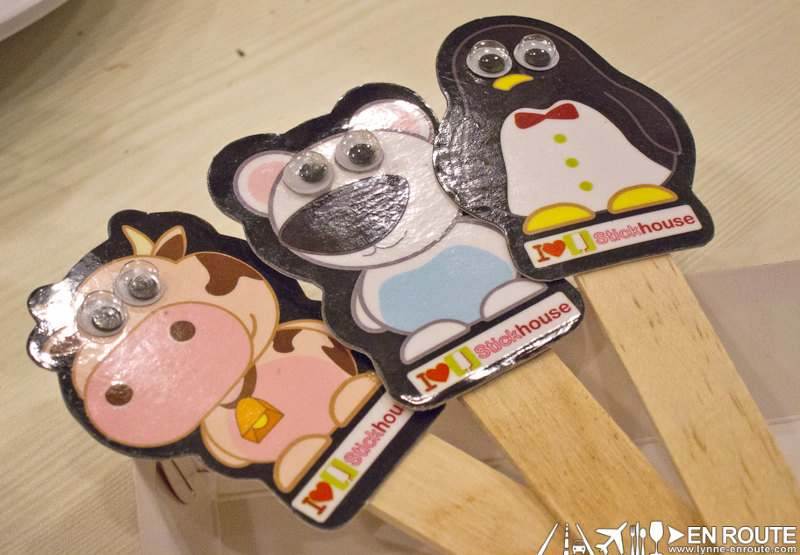 Choose from Choco-Banana, Chookes and Cream, and Chocolate Peanut Butter. The kids and kids at heart will love these. Eat these frozen treats fast. 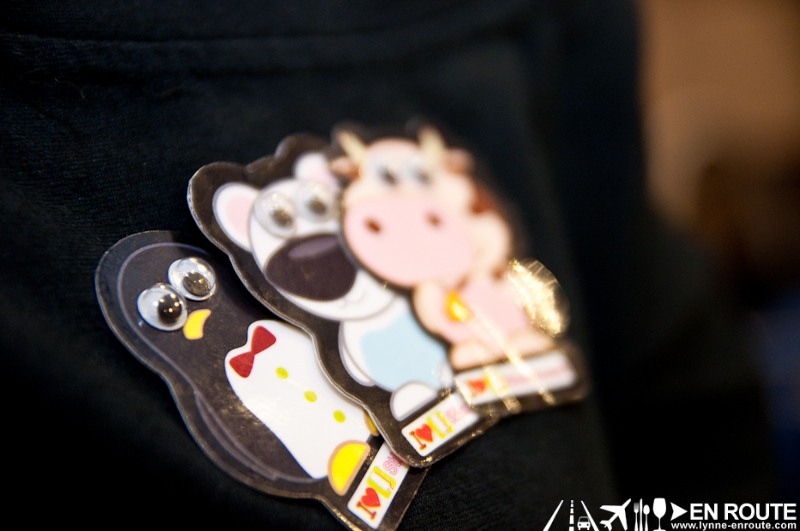 The cream in the gelato can melt quickly in the humid weather. 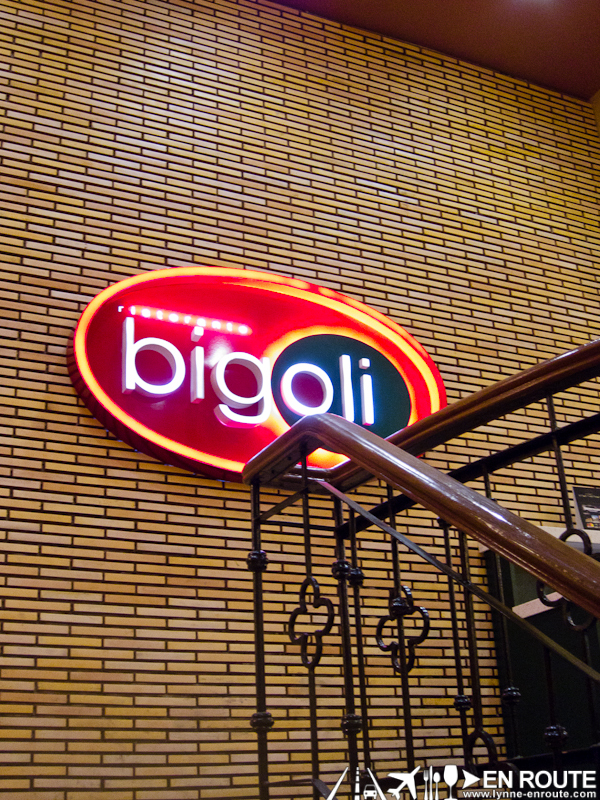 So even after a decade and with a changing landscape around it (as well as a change in name) Bigoli still caters to a crowd looking for that familiar and quick Italitan food fix. 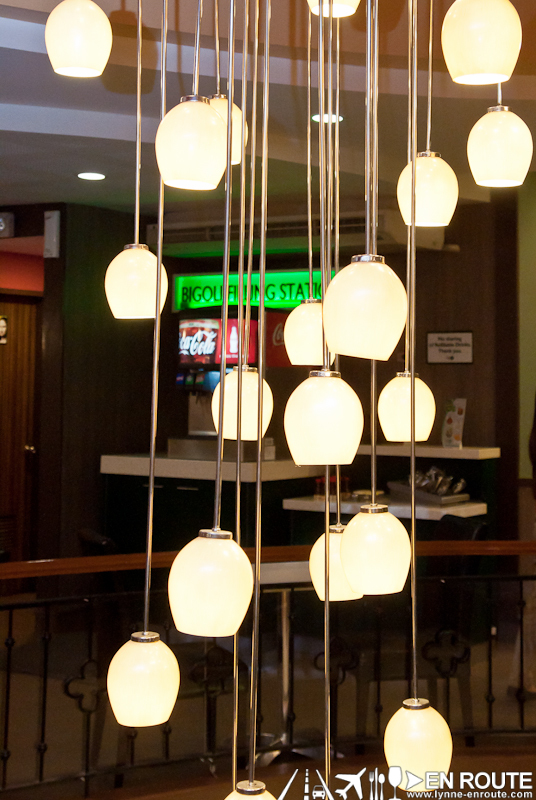 The place is great for gatherings, the service system is tried and tested, and the food will keep its fans coming back for another bite. Bigoli is located at the Center Plaza of Eastwood City, Libis Quezon City, Philippines. Tel Nos. +632-421-0416. 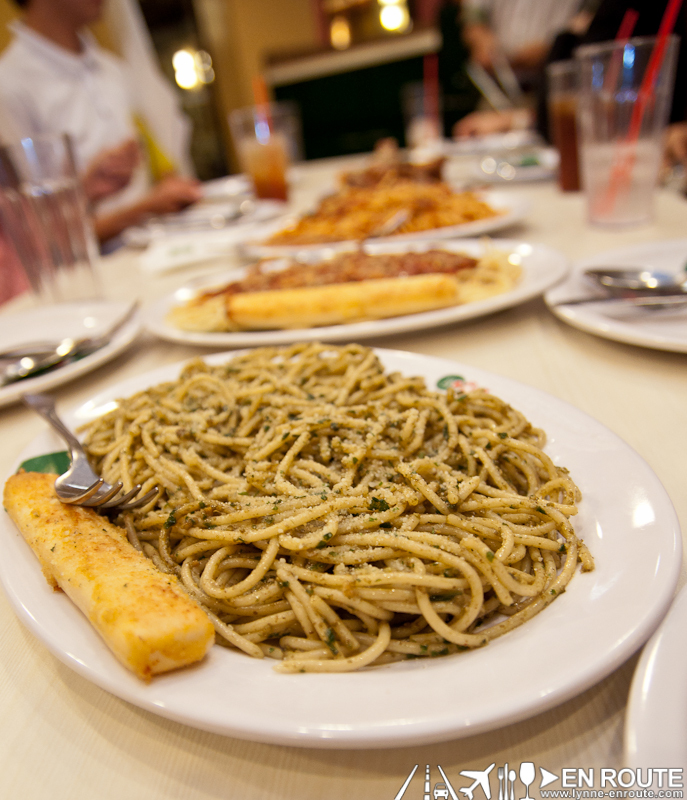 tried it in eastwood but it was still fazoli’s then & i like the pesto pasta. Got to try Bigoli in Trinoma and i ordered puttanesca.. its good but i think i liked pesto better!